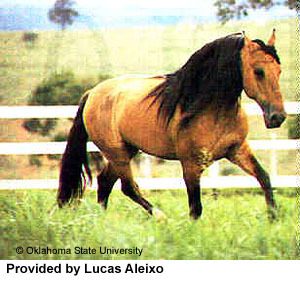 The Mangalarga Marchador breed was used with the purpose of bringing better refinement to the Campolina. In 1934 the herdbook was closed and the introduction of outside breeds was no longer accepted. 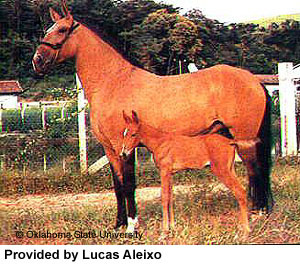 The Breed Standard was created at this time and the standard was updated in 1975.